In all honesty, I had never been slightly interested in getting drinks or eating at the Hard Rock Cafe. 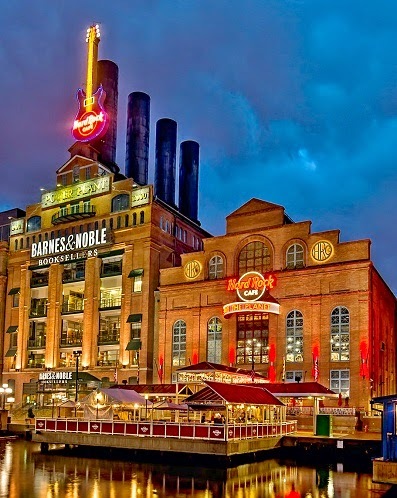 The Hard Rock Cafe to me was a touristy venue that lacked anything that would be of interest to me whether in New York, London, Dubai or here in Baltimore at the Inner Harbor. 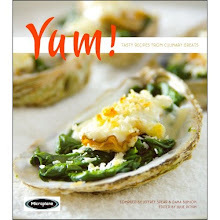 Let’s face facts, I’m a food snob. Well food snobs can change their minds and I did. After 14 months of redevelopment of the food and beverage offerings, the Hard Rock Cafe launched their new menu. This was no overnight decision, surveys of staff and clientele, new “from scratch” and “fresh” branding arrived and the results - 30 new items and the modifications of 28 existing menu items.